Lights, Camera, Action! 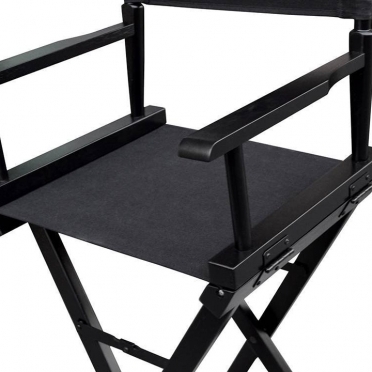 Be the leader of the crowd in a director's chair. When you want something unique for your work presentation or are throwing a themed party, this type of seat is ideal. 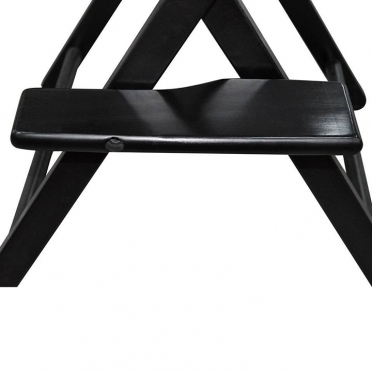 The spotlight will shine brightly on you as you sit in this chair made from canvas and Beechwood. Thanks to the lightweight and foldable design, it is simple to move and store when it is not in use.